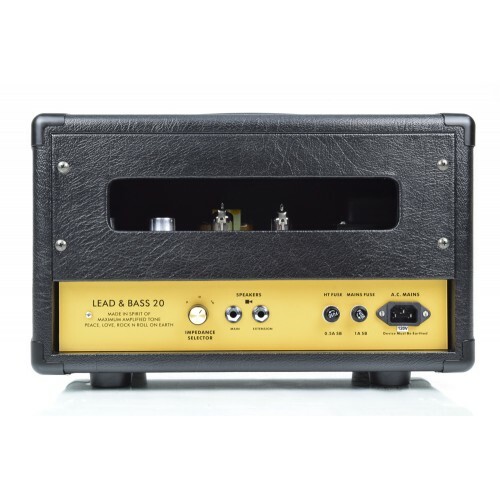 Much like the JTM50 “black flag”, the 20W “Lead and Bass” is an amplifier that many guitarists aren’t terribly familiar with. Both tonally and in design, the 20W shares similarities to the 18W standard. However, there is no tremolo circuit. Instead, each channel is voiced slightly differently (hence “Lead” and “Bass”). Moreover, the power section uses solid-state rectification, which increases the power output, adds headroom, and imparts a faster and more solid feel compared to the EZ81-equipped counterparts. If you’re a fan of the 18W Normal channel, but would like more tonal variation and/or a firmer, more percussive attack…the 20W Lead and Bass is right up your alley. As with our other modified 18Ws and 36Ws, this chassis is suitable for both head and combo formats. 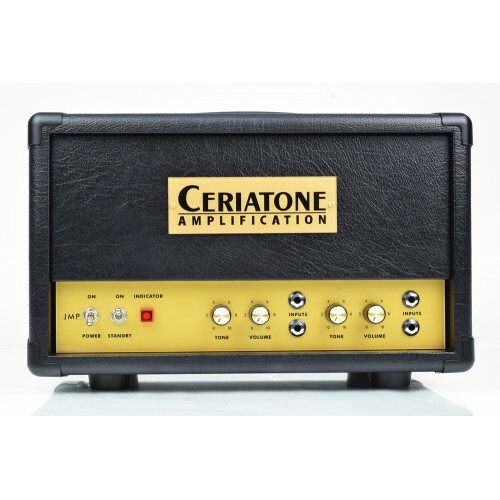 Like other Ceriatone amps, we have labored carefully to select the finest components to suit the design, and the 36W uses our specially designed, custom transformers for superior reliability, frequency response, and feel. Main photo is for illustrative purposes only and base pricing is for Chassis I. Photos may include options that are not included if you order the standard version of the amp or don't order all options available. We also may not offer all options available and/or shown in main illustrative photos. Photos are of products assembled by Ceriatone. We no longer sell kits. You must order all kits direct from Ceriatone Malaysia. 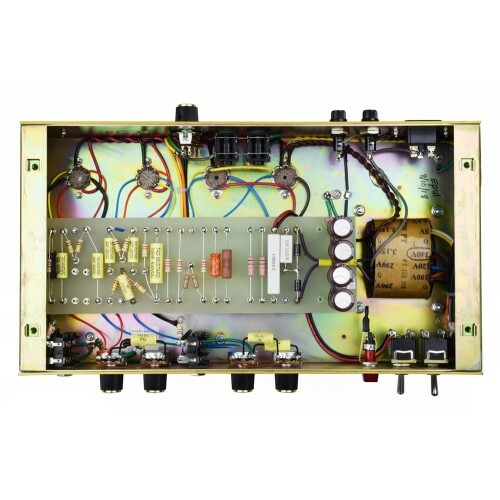 Ordering options for your amp may add several days to the build/lead time. 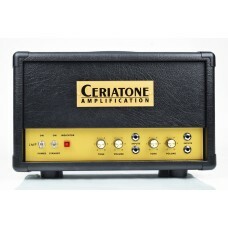 Ceriatone amps are Custom-built, hand made, hand-wired amps, built to order. There is meticulous attention to detail that is second to none, and no shortcuts are taken. Each amp is 100% hand built, hand wired point to point, and then is thoroughly tested and burned in before it is shipped to you. For this reason, it takes approx. 6-8 weeks for your amp to be built and shipped. Options can add up to 1-2 weeks to the "standard" build time. Prices shown on www.guitarampsusa.com includes the shipping cost to the USA only. We only ship to the USA, Canada and Mexico. Shipping to Canada, Mexico, Puerto Rico and the US Virgin Islands will have additional shipping. We'll invoice the difference in shipping and it is due at the time the order is placed. Note: We ONLY ship to PayPal verified addresses if paying via PayPal. No exceptions.